With five-year survival rates for pancreatic cancer in the single digits and incidence rising, matching patients to the right clinical trial is a top priority for the Pancreatic Cancer Action Network. Pancreatic cancer is forecast to surpass colorectal cancer as the second-leading cause of cancer-related deaths around 2020, and experts agree that the best way to forestall this troubling trend is through a robust clinical trials program. There is perhaps no greater testament to the value of clinical research than the stories of survivors who are helping the Pancreatic Cancer Action Network to spread the word about how these trials represent—more than anything—hope. When Mary Cranny of Seattle, was diagnosed with stage 3 pancreatic cancer in 2013, she needed some time to process the news, having lost her mother to the disease 10 years earlier, a mere three months after her diagnosis. When the idea of clinical trials was first presented to her, Cranny remembers feeling afraid. "I was scared that I would get a placebo. And I thought I would be treated like a guinea pig." "But that's not what happens," Cranny realized once she began the trial. "My wellness was the clear goal, so I wasn't placed in harm's way." Cranny's treatments during the trial were able to shrink her tumor enough that she became eligible for a Whipple surgical procedure. Today she is feeling great and no longer undergoing any treatment. Despite this proven track record, myths about clinical trials persist. 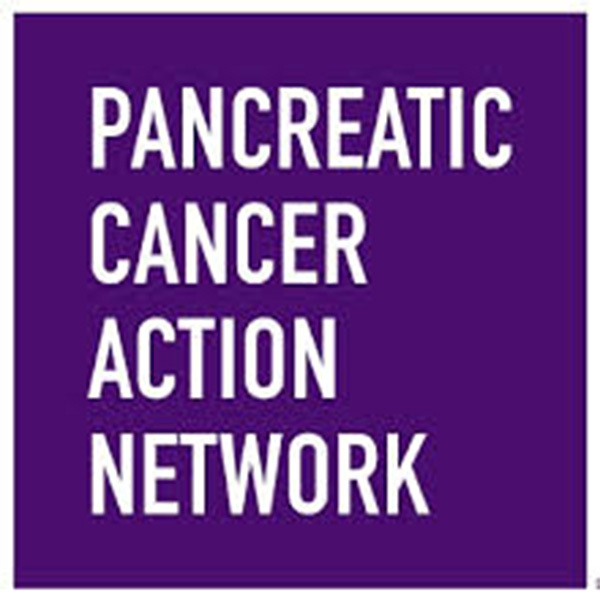 Every cancer therapy was once tested and proven effective in a clinical trial, the Pancreatic Cancer Action Network emphasizes in a “Myth Busters” page on its website. Trials are open to patients at any stage in their diagnosis, including those who haven’t been treated, and placebos are never used to replace treatment. The Pancreatic Cancer Action Network is making the process of locating a clinical trial easier and more comprehensible through its Clinical Trial Finder resource, a free tool designed to help patients, their caregivers and healthcare providers access the most current information about pancreatic cancer clinical trials through its comprehensive database. The resource is easy to navigate, and patients can search for trials based on geographic location, disease stage, line of treatment and more. Compassionate and highly trained Patient Central Associates are also on hand to help callers through the process and answer other questions related to their diagnosis. Patient Central Associates are available Monday through Friday, 7 a.m. to 5 p.m. PST at 877-435-8650 or via email at patientcentral@pancan.org. “Pancreatic cancer clinical trials give patients early access to cutting-edge treatments that can lead to progress in research, more options and better outcomes,” explains the organization’s president and CEO, Julie Fleshman, JD, MBA. “The more patients who enroll in clinical trials, the more strides we can make toward our 2020 goal to double survival for this disease,” she continues, adding that patients who participate in cancer clinical trials are not only helping themselves, but others, by furthering advances in treatments.